Kotlin is the new, less known official programming language of Google designed for the modern-day Android apps. Google started off with the Kotlin project in 2010 and revealed it in 2011. It was made an open source language in 2012, and its new official website was launched in 2014. In 2016, Kotlin1.0 was ready for production and 2017 witnessed the launch of Kotlin 1.1 and the announcement of Kotlin support in Spring 5. 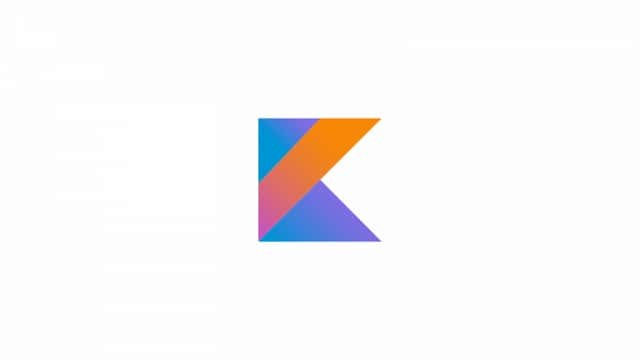 With its extensive features of cross-platform mobile app development, cross-platform mobile game development, machine learning, data analysis, microservices, and server-side, Kotlin has gained great popularity and has been tried by more than 1.6 million users and has many million lines of code written. Many well=known brands such as Uber, Netflix, Pinterest, Coursera, Amazon Web Services, Square, Vert.x, Evernote, Trello, etc. are using Kotlin now. Thus, Kotlin is all set to become the official programming language for developing Android apps. 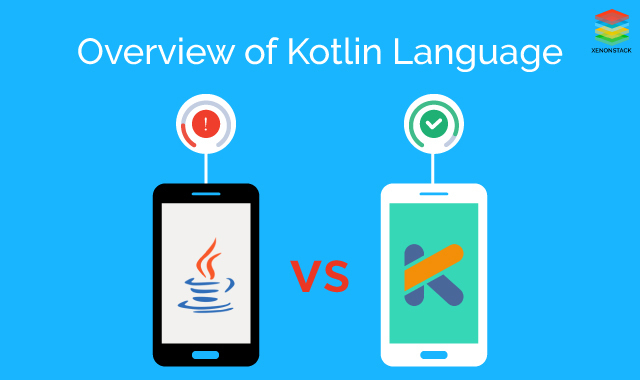 As Google has officially announced the use of Kotlin, along with C++, and Java, as a programming language for developing Android apps, app developers in India need to upgrade themselves with the advantages of using this new language that has made it so popular amongst Android app developers recently. A very few, selected, Kotlin defines omnipresent types of operators. This makes it easy for even a novice in software development get them easily and use them. Kotlin is ideal for use in memory constrained platforms and small programs as it have a very thin and light-weight architectural design. Moreover, for managing memory easily, the presence of Garbage Collector is assumed by Kotlin. Swift, on the other hand, operates on Reference Count Approach forcing the developers to think about run time and memory ownership. While coding for Android using Java, the verbose code can prove to be very bug-friendly. To overcome this, Kotlin provides you with the option of writing a short, crisp code, which decreases the chances of bugs or errors and saves all the time and hard work spent on resolving them. Moreover, the use of null helps minimize bugs. As Kotlin and Android Studio both are the outputs of JetBrains, Kotlin is highly supported by Android Studio. You can very easily configure Kotlin in your project through Android Studio after installing the Kotlin plugin. Unlike Swift, where you are restricted to use only those properties that are provided by Swift, in Kotlin you can make your property or class delegates. This not only allows to define the behaviours of your properties easily but you can also forward the request of methods to other class extemporaneously. Using Kotlin, you can edit the default name of companion object to any name of your choice. It also allows you to edit the name of a generated class for gaining better readability. Your code can be made clean and fast as Kotlin aids in supporting the composition of functions while coding for the apps. After knowing the advantages of using Kotlin to revamp your Android apps, you need to know how to prepare yourself for beating the competition with this new Android upgrade. As an Android app developer, you need to collect resources that can make sense with this new programming language. So, initially take all the time you need. Though it is easy to convert Java codebase in Kotlin, you need time (at least 1 to 2 weeks) for analysing the differences in the codes and formats. By incorporating Kotlin, brands have observed that there is an increase of 25% in the cleaning time and an increase of nearly 40% in the incremental build time. So, you need to check that after the initial additions in time, the incremental build-times should not change and preferably remain constant irrespective of the number of files converted. Changing one file will give you a fair idea of the time it will take for building incremental files. As Kotlin is new for the majority of developers, it may make you nervous to see the blend of upgrades that are needed for all elements that Kotlin will be working with. Your work can be delayed, and mistakes are more likely in the program because it is difficult to handle this sudden flood of information. This may also cause Kotlin to behave weirdly. So, it is advisable to find out the mix in which Kotlin, Android Studio, Gradle, and others work together in a perfect manner. Then move on to upgrade one at a time to avoid the adverse effects of an aggressive approach. Here we have shared a few basic tips for revamping your Android app with Kotlin and the benefits of using Kotlin for Android apps. By taking these into consideration, you can smoothly incorporate the official programming language of Google, Kotlin, into your project. The key to the successful transition lies in taking adequate time for getting acquainted with the platform before going for the final change.